LendKey is changing the way financial institutions do business through the market’s most advanced lending platform and network. Lenders and asset managers are partnering with LendKey to bring borrowers a powerful, white-labeled lending platform that has redefined Lending-as-a-Service—and gives financial institutions of all sizes the ability to attract new business, grow relationships, manage liquidity, and mitigate risk. 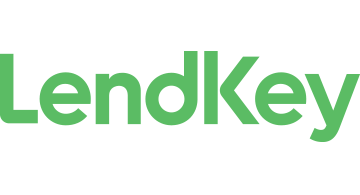 LendKey was founded in 2009, in a difficult market for financial institutions that still needed to compete and grow without adding capital or operational costs. Based in New York and Cincinnati, LendKey is at the center of the lending ecosystem—providing institutional investors, banks, credit unions, affiliates, and borrowers with access, efficiency, and speed.